I emptied a whole lot of things in April-some good some less good. Mint Pear serum-I really want to love these products but they’re just ok.
First it was weekend, then it was April, and now it’s just recent happenings around here. Janet was in town for work at the end of spring break. I took her to Cafe Rio, and we caught up on life since high school. I’ve been lucky to see her a few times since then, but we can’t believe it’s been 20 years since high school. Friday lunch is still going strong. I often ask for recommendations when I go somewhere new. The pimento chicken sandwich is something I would never typically order, but I decided to be adventurous. It was good but something I probably wouldn’t order again. Megan planned the cutest candy themed birthday party at the park for Violet. With all the craziness lately Monday night tradition has been on pause for a few weeks. It was fun to see everyone, celebrate Violet, and twin with Megan. Over the years Aprille and I randomly twin quite often. We joke that we are on the same wavelength, but really we kind of are. I rarely make it to Relief Society activities for one reason or another. We made these cute simple nativity sets last month so I made sure to go. It was a fun evening with a cute craft. I had the opportunity to attend a tasting event at We Olive. I expected a few olive oils and bread, but it was so much better. They sell a variety of oils and vinegar and serve small plates. It was fun to discover a fun new place. Amberly and I met several years ago through blogging. 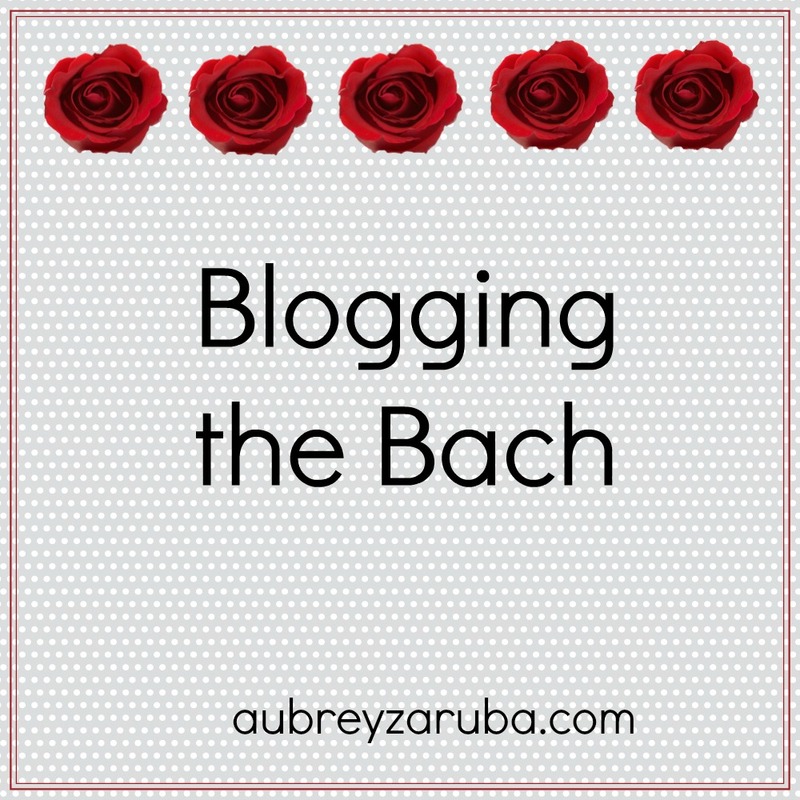 Both of us put blogging on the back burner over the past year while we focused on other things. We finally met up for dinner at Tortilla Union after a few months of planning. 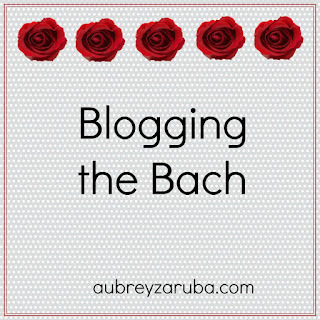 It was so great to catch up on blogging and life and all of the things. Our annual work retreat was at Timber Moose Lodge. It’s always nice to spend the day out of the office having fun with co-worker friends. Suzanne, Alyssa, Stacha, and I went to the Jordan river temple open house. The temple is beautiful, and I’m really excited for it to open again. Catching up with friends is one of my favorite things to do. It’s been more than 10 years since we were all roommates. Life has changed a lot for this group, but we still have as much fun together as we ever did. The time went quickly as we laughed and laughed all night long. A funeral is never a fun thing, but it does give the opportunity to see old friends. I feel very reflective on the many wonderful people that have come into my life. Brittany graduated from college last week and had a fun graduation/cinco de mayo party. I almost didn’t make it but I’m glad I did. Time continues to fly by. I feel so blessed to have so many good people and great opportunities in my life.